Home / Reviews / Best Music Streaming Service In MENA: Anghami, Deezer, Spotify? Not too long ago, the music industry was in crisis, and CD sales were plummeting because people had found a better way to listen to their favorite artists: peer-to-peer file sharing internet services. It took a long time for the industry to embrace the internet and accept that people want to listen to music on demand, on any device, and from everywhere. Today, legal music streaming services are seen as the saviors of the music industry, bringing record-breaking revenues to independent and major record labels alike. The Middle East and North Africa (MENA) region is no exception in this regard. In fact, the competition in the region is getting so fierce that it can be difficult to decide which music streaming service to use. In this article, we’ve rounded up three popular music streaming services in MENA to see what their pros and cons are. But there can be only one winner, and you’ll find out which service it is at the end of this article. 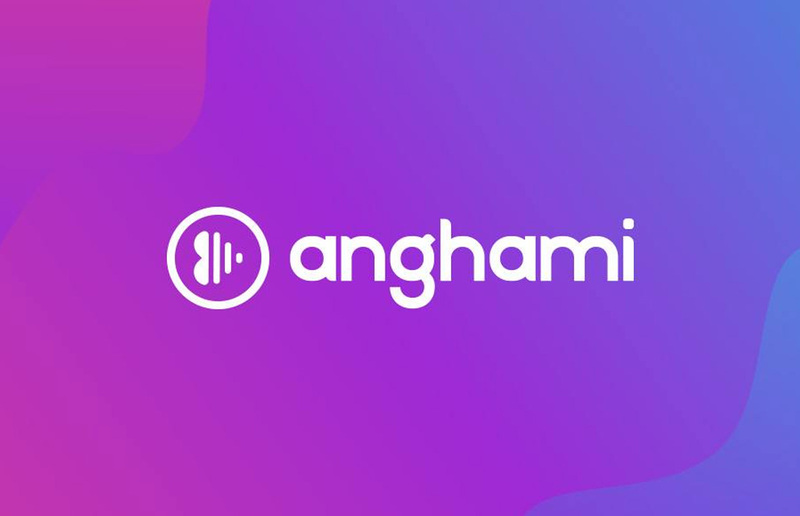 People in the music industry like to describe Anghami as “the best music-streaming service you’ve never heard of,” but that’s, of course, true only outside the MENA region, where it provides unlimited Arabic and international music to over 55 million users. Anghami was launched in 2012 by Eddy Maroun and Elie Habib. The two founders realized that there was no legal alternative to peer-to-peer file sharing internet services in the MENA region, and they decided to do something about it. Anghami sees itself as the Spotify of the region, but it has a much better understanding of the region’s unique needs than most competing music streaming services. Anghami started with the largest local label in Middle East, Rotana Records, because it has the largest library of Arabic music. In addition to Rotana Records, Anghami also has a partnership with the Middle East Broadcasting Center (MBC), which holds the rights to talent shows’ music such as Arab Idol, X Factor, and The Voice. But Anghami has a lot more going for it than its attractive library of regional music. The service has made a huge impact with a feature called Video Expressions, which lets you create your own videos on top of music from Anghami. If the concept seems familiar to you, that’s probably because you’ve heard of TikTok, a short-video social platform developed by Chinese Internet technology company ByteDance. Video Expressions are just as engaging, and they’re baked right into Anghami. Offers a huge library of Arabic music. Easy to use and almost free of bugs. Many unique features that distinguish it from the competition. Allows you to listen even without an internet connection. It would be nice to see more underground artists. Anghami works on all major platforms, including Windows, Android, iOS, and the web. To unlock all features, such as lyrics, offline playback, and CarPlay & Android Auto support, you have to spend $4.99 per month or $44.99 per year for Anghami Plus. 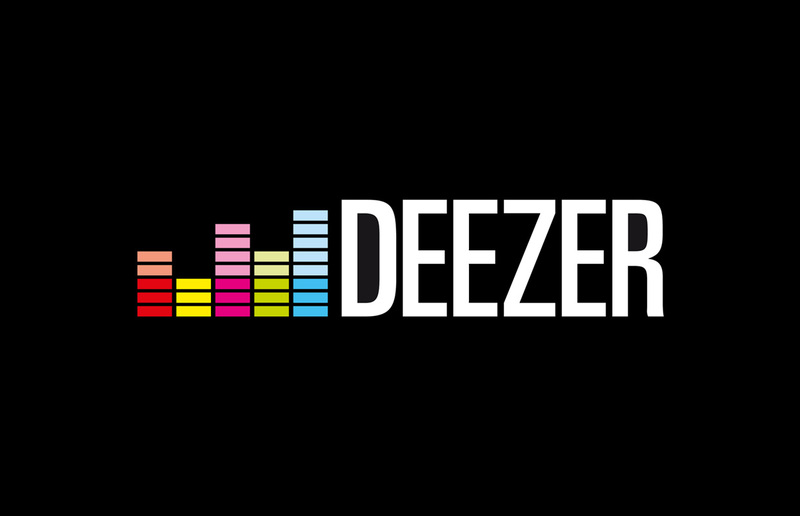 With 14 million monthly active users, 53 million licensed tracks, and over 30,000 radio channels, Deezer is one of the most popular music streaming services in the world. It operates in more than 180 countries and has recently become available in the MENA region – including the UAE, Saudi Arabia, Egypt, Lebanon, Morocco, Algeria, Kuwait, Tunisia, Oman, Jordan, Bahrain, and Mauritania – thanks to its new partnership with Rotana Records. Deezer is widely known for its superior audio quality, allowing users to stream hi-def CD-quality 1,411 kbps, 16/44.1 kHz music with the Elite subscription plan, which costs $14.99. Those who are fine with 320 kbps can buy the Premium subscription plan, which costs $9.99, or use the ad-supported Discovery plan for free. Attractive family and students plans available. 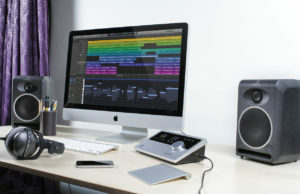 Lets you upload MP3 files from your computer so you can listen to them everywhere. Streams music in higher quality than other music streaming services. The desktop app lacks offline mode and isn’t as polished as we would like it to be. Deezer’s music library offers a nice blend of contemporary music, old-school classics, and underground artists you’ve probably never heard of. We like the option to listen to a Pandora-esque personalized radio station with the Flow feature, but we would appreciate more social features to keep us engaged with our favorite artists and the Deezer community. Spotify pleasantly surprised the entire MENA region when it announced its entry to 13 new markets in – which include United Arab Emirates, Qatar, Morocco, Algeria, Egypt, Tunisia, Lebanon, Jordan, Oman, Saudi Arabia, Bahrain, Kuwait, and the Palestinian territories – on November 14, 2018. “From Arabic classical and pop to gritty folk, funk, and hip-hop sounds, Arabic music is alive, poetic, energetic, and complex. 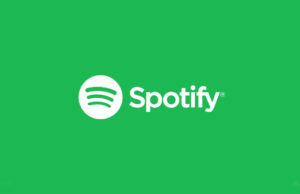 This is why we are excited to announce that today, Spotify is launching in 13 new markets across the Middle East and North Africa – and making these unique sounds available to music lovers around the Arab world and beyond,” said the company in its official announcement. According to Cecila Qvist, Spotify’s Global Head of Markets, the service is entering the region with dozens of locally curated playlists for every mood and moment, such as Today’s Top Arabic Hits (أفضل الاغاني العربية), Feel Good Arabic Hits (احساس جديد), and Arabic EDM (بالعربي), and its entire library of more than 40 million songs, which are enjoyed by 191 million monthly active users. Polished desktop and mobile application that lets you play locally stored audio files. Huge library with artists from around the world. Podcasts and early album releases. Relatively affordable premium plans, especially for students. Spotify’s web player feels very clunky. The search functionality can be a hit or miss. 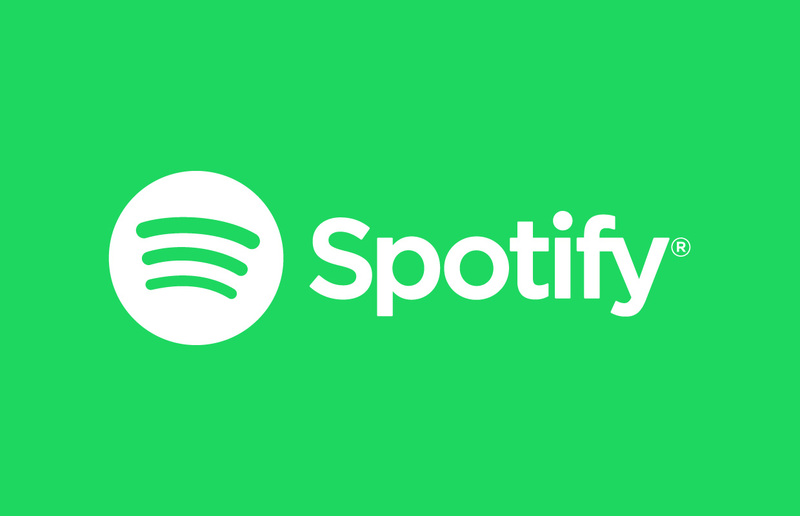 Spotify offers an incredibly polished music streaming service with just a couple of small blemishes we hope to see smoothed out in the future, namely its web player and search functionality. While you can listen to Spotify without paying with ads, serious users should do themselves a favor and purchase Spotify Premium for $9.99 a month. 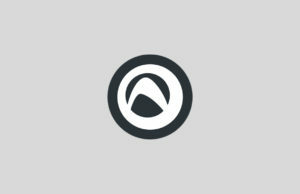 We can wholeheartedly recommend all three music streaming services mentioned in this article. But unless you don’t listen to Arabic music at all, Anghami is the best choice when it comes to legal music streaming in MENA. It offers the largest library of Arabic music, has a whole host of engaging social features that are guaranteed to make you come back for more, and its support for offline listening is impeccable. Great article man. I agree with you if it wasn’t for the offline streaming of Anghami, i’d go with Spotify if it wasn’t for the offline streaming.